of Doing Something You May Not Have Actually Done? 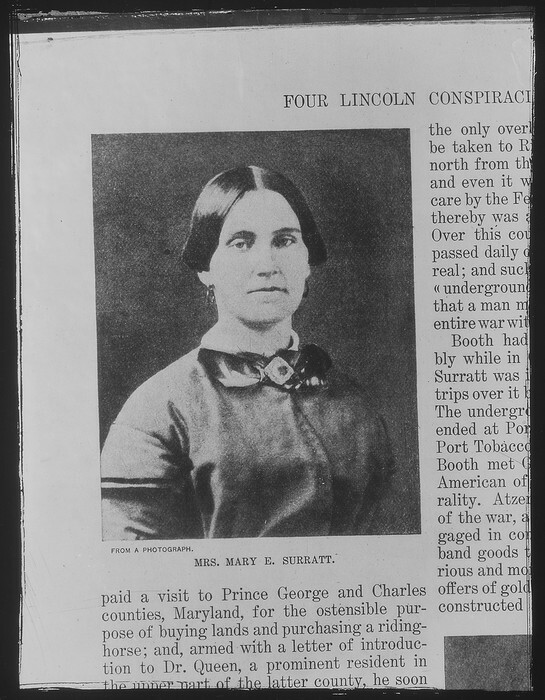 Mary Surratt, a 42 year old widow and mother, was implicated in the assassination of Abraham Lincoln. 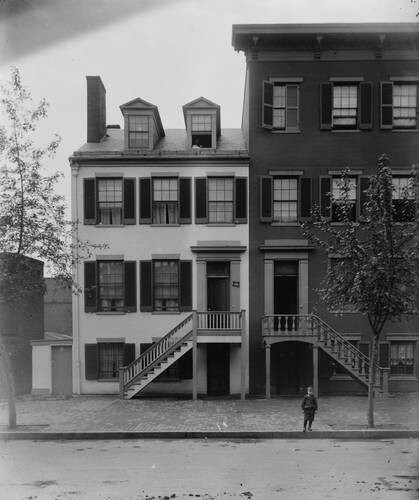 Mary Surratt operated a boarding house in Washington, D.C., where the likes of John Wilkes Booth reportedly met and conspired against the President. 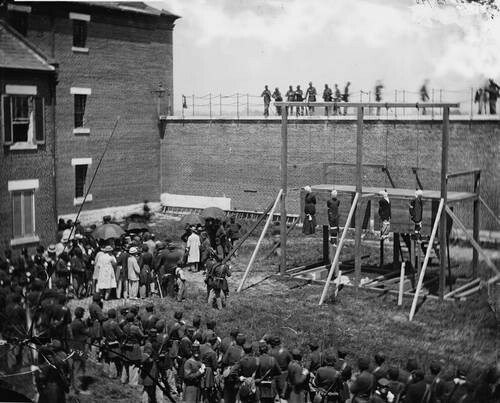 Although she was never tried in a civil court, Mary Surratt was found guilty of conspiring against the President and was sentenced to hang. Details Surrounding the Assassination of President Abraham Lincoln Continue to Intrigue! What motivated some Americans to conspire against the president? In what ways did people react after Lincoln’s assassination? What happened to those accused of involvement in Lincoln’s death? Please read the story below and explore the primary sources that are linked there. To view a video about the same topic, click on the link below. Mary Surratt's Story Continues to Resonate! What is Justice? 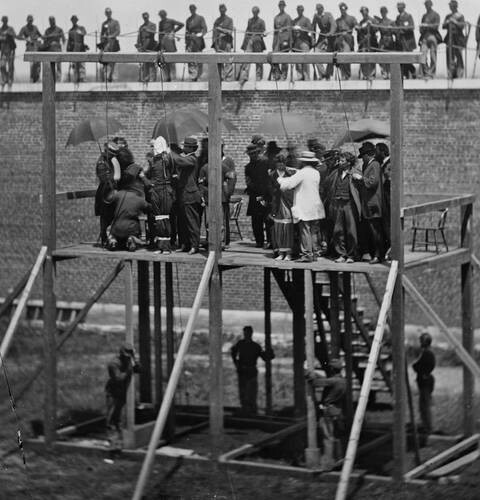 How Was Justice Served in the Case of Mary Surratt? Read the story, The Conspirator, and decide for yourself! 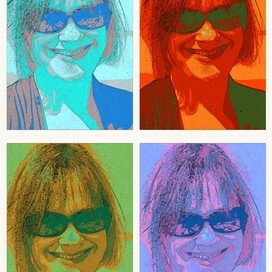 Be sure to investigate the primary sources that are linked there. Once you're finished reading the stories and exploring the primary source links, please answer the questions on the Voice Thread below! If you sign up for a free account, you can leave your comments right on the Voice Thread.